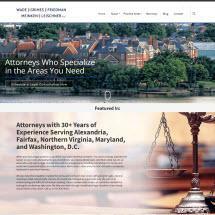 Put More Than 100 Years of Collective Experience to Work For you! 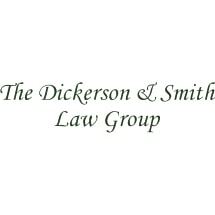 100% PERSONAL SERVICE GUARANTEED. 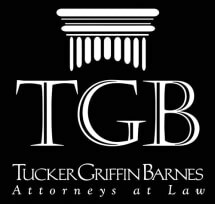 ARE YOU OVERWHELMED WITH DEBT? 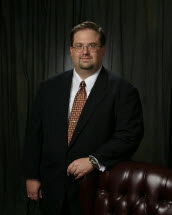 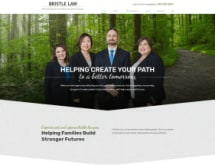 - FREE BANKRUPTCY CONSULTATIONS. 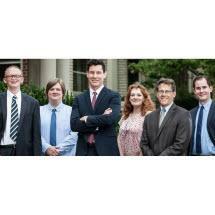 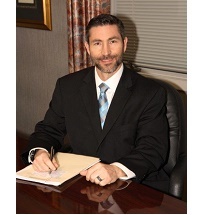 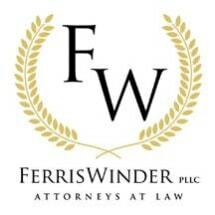 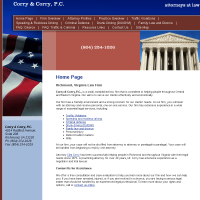 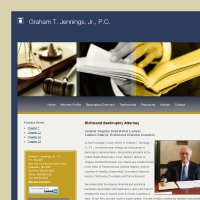 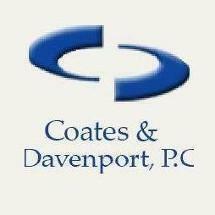 Need an attorney in Fort Monroe, Virginia? 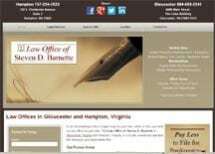 Use the contact form on the profiles to connect with a Fort Monroe, Virginia attorney for legal advice.